New from producer of Ryecroft series in UK. Very clean, bright white with lavender blush in center as blooms open. 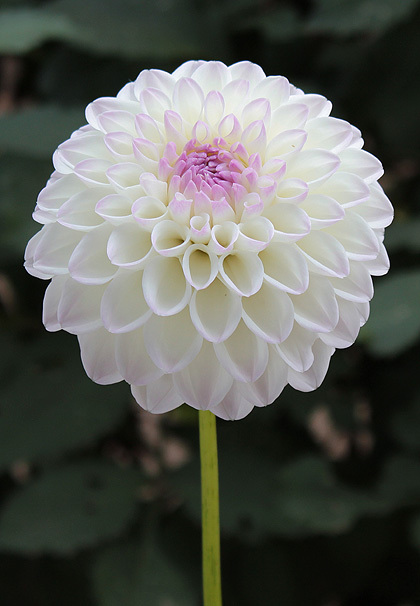 This dahlia is destined to become a class winner.